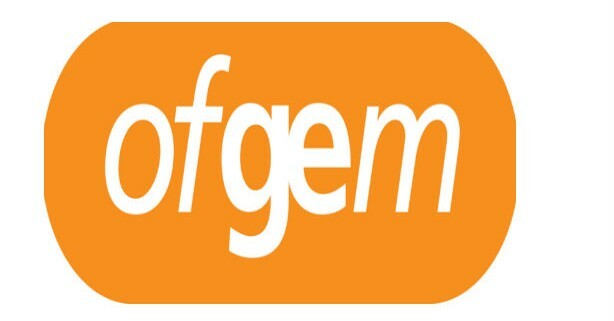 Biogas: IrBEA met with DAFM Climate Change and Bioenergy Policy Division. 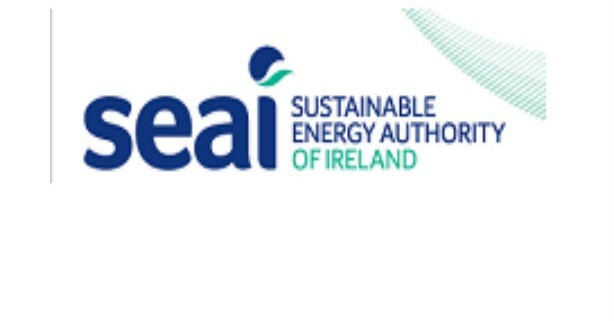 On Tuesday 12th April IrBEA’s Padraic O’Neil and Noel Gavigan responded to a request from Department of Agriculture Food and Marine officials to meet and discuss the options for biogas at an agricultural level. Over a wide ranging meeting the options and possibilities were discussed for implementing small scale biogas plants on farms and in agri-food facilities. Of particular interest was the potential to mitigate greenhouse gas emissions through reducing slurry storage and the displacement of fossil fuels for heat and power. The Department is interested in this potential and the discussion did include the possibilities for support measures. We had a very successful and enjoyable trip to Denmark, representatives participated from a broad range of sectors including Irish biomass boiler manufacturers, Coillte, private forestry and farming interests, pellet producers, representatives from Údarás na Gaeltachta, and other government agencies focusing on building sustainable rural energy projects. Brewery Vestfyen was our first site visit, here they have shifted from oil to local biomass sourced from residual wood in the Danish forestry and sawmill sector. 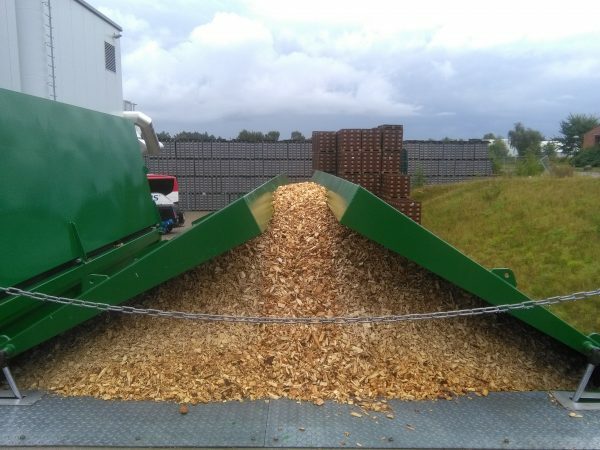 2 boilers running on 700,000 litres of heating oil each year have been replaced with a 40 bar 4MW boiler from Focus BioEnergy running on P45 wood chips since January 2015 with a yearly consumption of 10,000 m3. The brewery has a yearly production of cans and bottles containing beer and soft drinks exceeding 120 million units. Biomass is tipped into two 100 m3 containers and transferred to the boiler by auger. Biomass is sold to the customer by the gigajoule of energy delivered and payback is less than 2 years as a result of a government incentive to encourage the switch to renewables. In the afternoon we visited the town of Stoholm which has a district heating system common to many small towns (780 houses) we met a company which designs, sells and installs bio-fuel boilers. This particular plant was a 1MW pellet boiler and provided the heating and water for all the houses in the town during the summer months, in the winter months a larger capacity gas boiler kicks in to meet the peak load demand. On Friday we travelled to Sonder Omme District heating plant which provides heating for housing and industry (popul 1700). It is a fully automated system using woodchip, Anders Hjørnholm from Danstoker brought us around the plant the boilers here was manufactured by his company, he said it was a typical build in Denmark. We visited a second 5.5MW district heating plant in Grindsted where we were accompanied by Peter Larsen from Justsen who specialise in biomass boiler system installations. Finally last stop was Danstoker fabrication workshop, a large aircraft hangar full of boilers at different stages of construction, ranging from sub 1MW up to 20 MW. It was a very informative trip and good contacts were made. It was impressive how Denmark take renewable heat seriously and provides targeted incentives to underpin investor confidence in the sector. It is a model we would like to see here in Ireland. There are so many energy intensive businesses in the Irish food, pharmaceutical and manufacturing sectors who have a global ambition to become carbon neutral through reducing emissions and using resources more efficiently. It is widely recognised that our State and the emerging private forestry biomass resource can play a key role in delivering on this ambitions. Brewery Vestfyen woodchip storage unit. 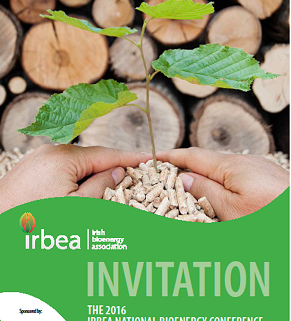 In response to requests, IrBEA is now providing a click-and-view of the presentations from the National Bioenergy Conference held on 3rd February. Each of the nine speaker presentations are available in full (sound and vision), and this new service for IrBEA members and other interested parties provides more enduring value from our quality speaker line-up. See videos here and further below for press articles and downloadable presentations. At the end of 2015 IrBEA and Cré jointly wrote to GNI requesting answers to the following questions about the Gas Innovation Fund. – How can our members apply to this fund? – What are the fund’s’ scope, terms and conditions? – What projects have been supported to date? – How much funding has been approved? – What is the application process? – What criteria determine success or failure? – What provisions are in place to ensure fund transparency in the future? 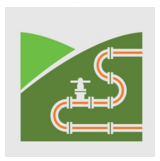 Gas Networks Ireland welcome your interest in the Gas Innovation Group. In order to obtain the answers to your questions below – please find the Gas Innovation Group section on our website. The application forms and evaluation criteria are outlined on the site and there is detail also in the application forms themselves. We would welcome applications from you and your members. 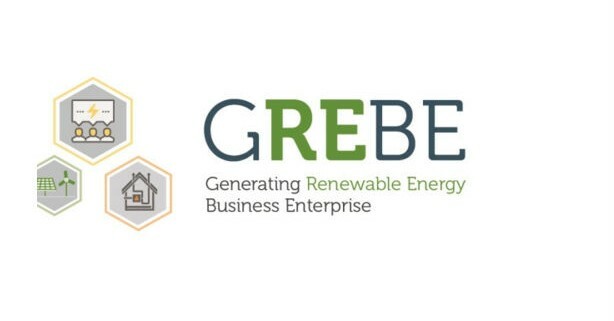 In response to requests, IrBEA is now providing a click-and-view of the presentations from the National Bioenergy Conference held on 3rd February. Each of the nine speaker presentations are available in full (sound and vision), and this new service for IrBEA members and other interested parties provides more enduring value from our quality speaker line-up. See videos on the IrBEA homepage here and if you would like to see the press releases and presentations (pdf), view here. DCENR set up four working groups in 2014 to allow consultation on the National Bioenergy Plan. We are now asked to comment on these proposed changes, by the end of this week. The changes are only 3 pages so its quite fast to do. We are asking members to have a look at the proposed changes and send your comments / suggestions to myself by close of business Thursday. I will compile IrBEA’s response and send in by Friday this week. 7.1 Propose changes to legislation to allow sludge to be spread on energy crops. 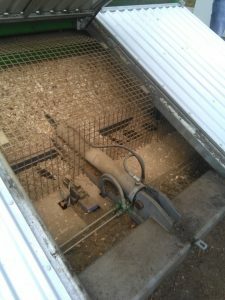 This is currently only allowed with a waste permit, where as sludge can be spread without a waste permit on food crops! 7.3 We received a proposal to make B-Train trucks legal. B-Trains are essentially twin trailers, and will lower the transport costs of light bulky materials like wood chip. We welcome your comments on the above.